If there is one interesting thing about the British royal throne, it is how one becomes king or queen. Contrary to what most people see in fairy tales, not all royals who have the honor of having the “prince” or “princess” title before their names get the chance to rule the monarchy. In fact, while both Prince William and Prince Harry are in line to the throne, only Prince William might have the chance to become king in this lifetime. Here are the only ways Prince Harry can become king. When Queen Elizabeth dies, a specific line of succession automatically takes effect. Currently, Prince Charles is the first in line, so he will ascend to the throne once his mother passes away. Being the sixth in line, Prince Harry will have to witness the reign of Prince Charles, Prince William, Prince George, Princess Charlotte and Prince Louis — who are the first to fifth in line — before he can ever become king. The death of everyone in line before Prince Harry is not the only factor that can make his kingship possible. 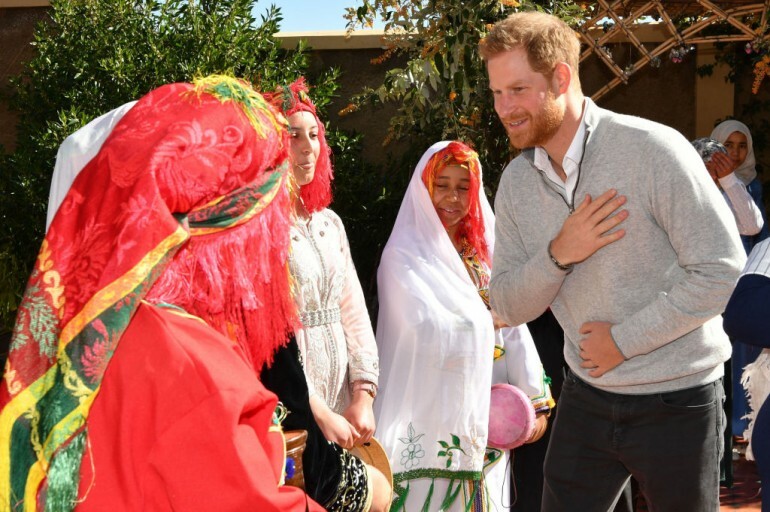 If the fifth to sixth in line become incapable of fulfilling their duties as king or queen because of an illness or insanity, Prince Harry will have to step up to rule the monarchy. Prince William is currently the second in line, next to 70-year-old Prince Charles, who is set to become king as soon as Queen Elizabeth dies. If Prince Charles will live to up to 95 years, Prince William will be king by the time he is almost 60. When his time to rule arrives, he can choose to abdicate or give up the throne and speak the same for his children, who are the second to fifth in line. In that case, Prince Harry becomes king. The British royal family is currently the head of the Church of England, which is a Protestant Anglican church. If Prince William and his family decide to become Catholics, they automatically give up their spots in the line of succession. This will then allow Prince Harry to step up by four notches, making him the next in line after Prince Charles. If Prince William’s children marry without the monarch’s permission, they automatically kick themselves out of the line. Prince William will have to give up his spot, too, if he divorces Kate Middleton and remarries without Queen Elizabeth’s or King Charles’ consent. If this happens, Prince Harry will move up in the line of succession.